I’m moving forward with my mission to share my heart with women. I now have a Facebook page and I would really appreciate your support. Please check out and like my Facebook page and help me spread encouragement to the women in your circles. 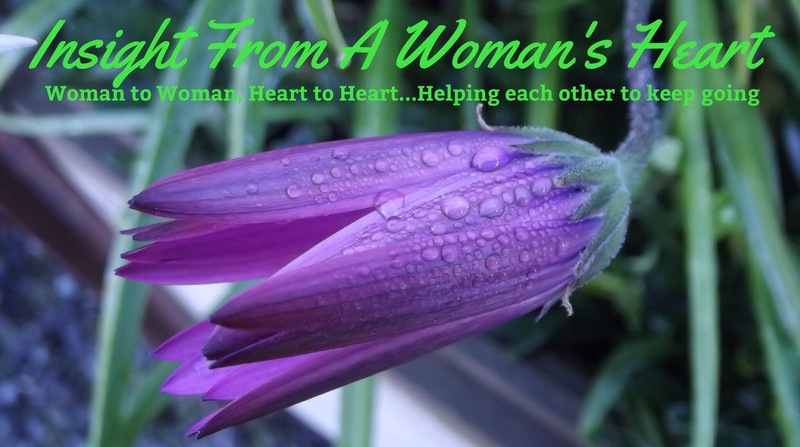 Insight From A Woman’s Heart -see you over there!